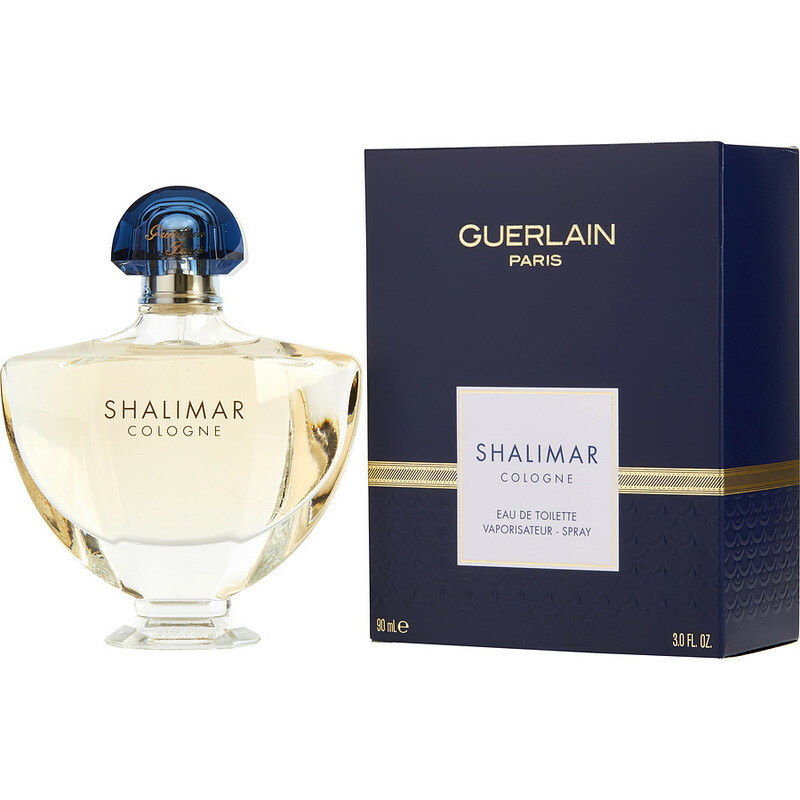 Shalimar perfume. Puts you in the mood. Romance, seduction, passion, sensuality.